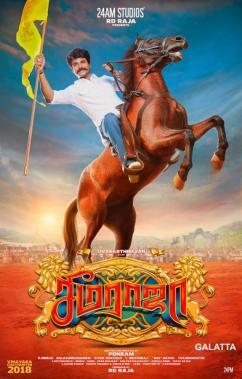 Actor Sivakarthikeyan has risen to the top of the league in quick time over the years with his films in recent years. Composer D. Imman’s success story is no different in his 15 year career with over 100 films under his belt. 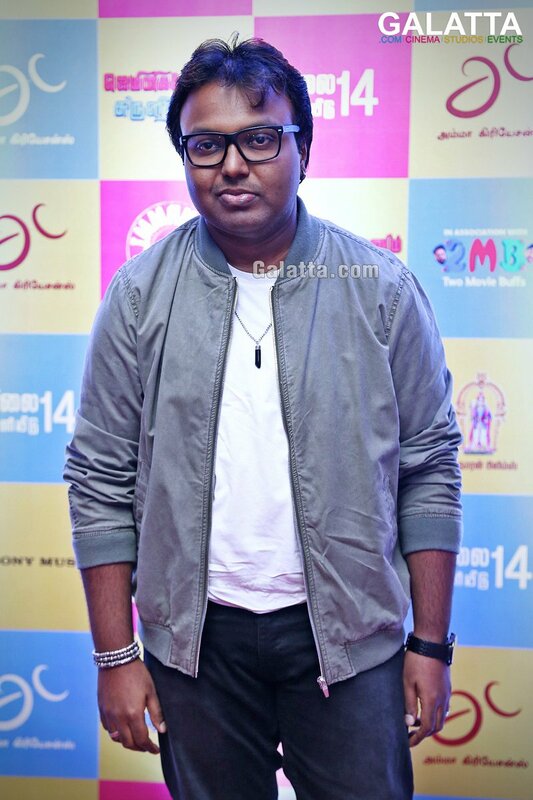 Fans will know Imman has scored music for three Sivakarthikeyan films till date - Manam Kothi Paravai, Varuthapadatha Valibar Sangam and Rajini Murugan. 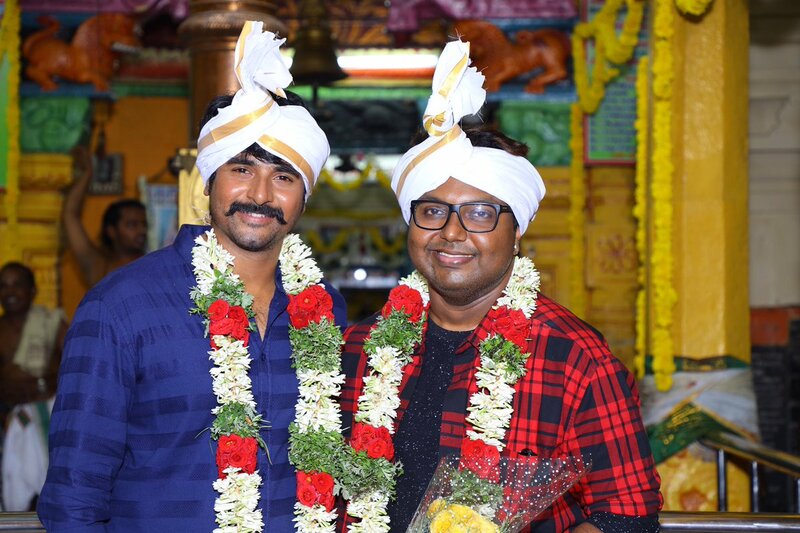 The upcoming Seema Raja under Ponram’s direction will be Sivakarthikeyan’s next with D. Imman once again coming on board for the music. That said, singer Shreya Ghoshal has now sung a song in Seema Raja and this is the third time she is lending her voice for a Sivakarthikeyan film after previous hits namely "Paarkathe Paarkathe" from Varuthapadatha Valibar Sangam and "Un Mele Oru Kannu" in Rajini Murugan. The song has been revealed to be a melody ballad and the news was announced on by Imman on his Twitter page. Seema Raja also starring Samantha Akkineni as the female lead and Simran in a vital role is slated to hit screens on the festive occasion of Vinayagar Chathurthi.